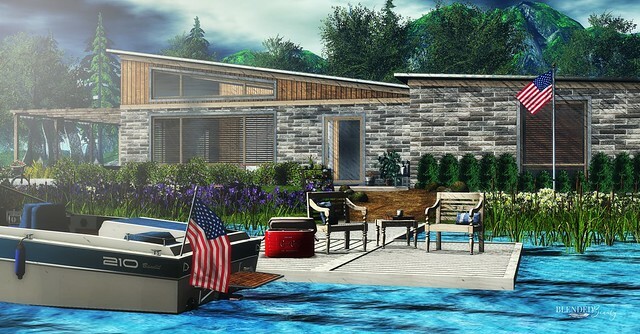 N441 Lakeside Living | Flickr - Photo Sharing! Sistine Kristan (Sisely) - Toolbox Chicks, and 232 other people added this photo to their favorites. Welcome to " All beautiful photos are welcome ! " Group. Love the color, cool style throughout, Tiffany! And and and... Skippy claps and spins and spins and claps and shouts so loud, "SHIP!!!"